Welcome to Abundant Memories! 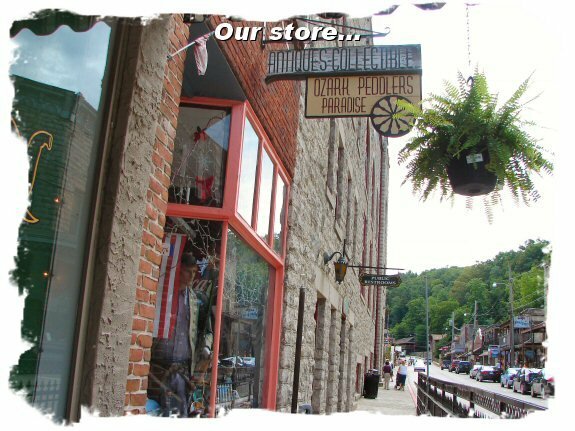 We are nestled in the rustic, colonial setting of the Ozark Mountains of Eureka Springs, Arkansas. Come and see, hear, touch and enjoy our antiques and collectibles!